Brooklynn Summers has a plan for her life: graduate from high school, get into a top fashion school, prove to her family that she’s not a failure. She wishes someone in her life understood her need to create because her parents sure don’t support her dreams, her sister hates her, and the deadlines are soon approaching. There are a few things in life Brooklynn can’t stand: mismatched patterns, cheap polyester, and Grayson. No boy has ever publicly humiliated Brooklynn like Grayson has. When he suddenly moved away in eighth grade, Brooklynn happily wished him good riddance. But on the first day of senior year, Grayson comes back, with his piercing blue eyes and a smile that melts icebergs, he is not exactly the boy Brooklynn remembers. She quickly realizes that Grayson’s intentions have completely shifted, but she’s not sure if she can put their past behind her. Grayson understands Brooklynn’s creative ambitions and he devises a plan to showcase her work to the world. When the two agree to work together, suddenly, there is more than just fabric paint that’s having a chemical reaction to its environment. Brooklynn cannot help but feel pulled into Grayson’s arms, but memories and misunderstandings surface, putting in danger whatever small comradeship these two childhood enemies have constructed. Can Brooklynn overcome her own insecurities, finally making her dreams come true? Even a dream she didn’t know she had. This is a story about a girl with big dreams and a boy who helps her achieve them. 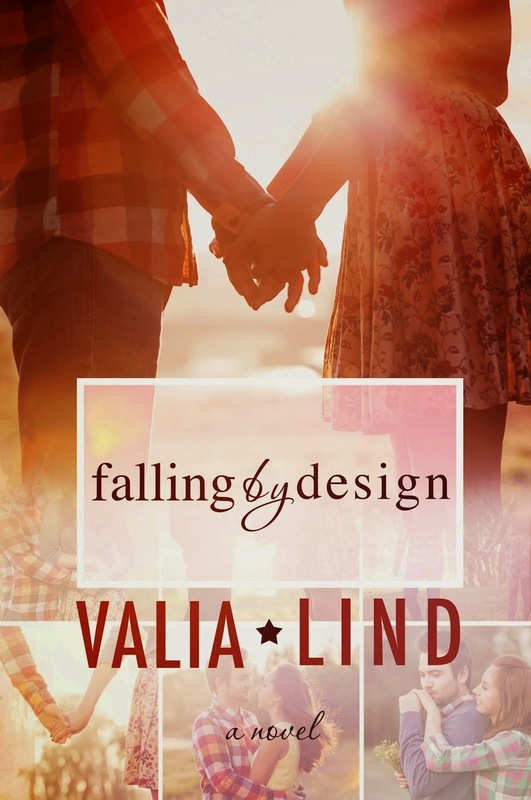 Falling By Design is such a super cute read! I couldn't get enough of Grayson and Brooklynn's adorable love game. Brooklynn's senior year takes a turn for the worst when her childhood bully returns after being away for years. Or so she thinks it's for the worst. I loved watching Brooklynn break out of her shell, not run away and show the world what she's made of. I give her a ton of credit for standing up to her parents constantly and not backing down either. Plus her relationship with her best friends Chance and Dakota was just everything a friendship should be and I loved that. 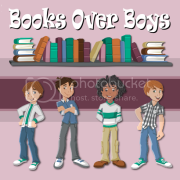 Then on the other side is Grayson Banks who is so much more than meets the eye and so much more than who Brooklynn thinks he is. The fact that he's got shaggy hair, baby blues, super tall, and loves photography was a total seller for me. Plus I love how he never played games with Brooklynn, he was always on her side and so selfless for her and that is a good guy in my book. This young adult romance is super light and fun read, yet at the same time touches on so many important parts of growing up in high school. If you're looking for a cute ya romance that'll have you smiling by the end definitely give this one a shot!